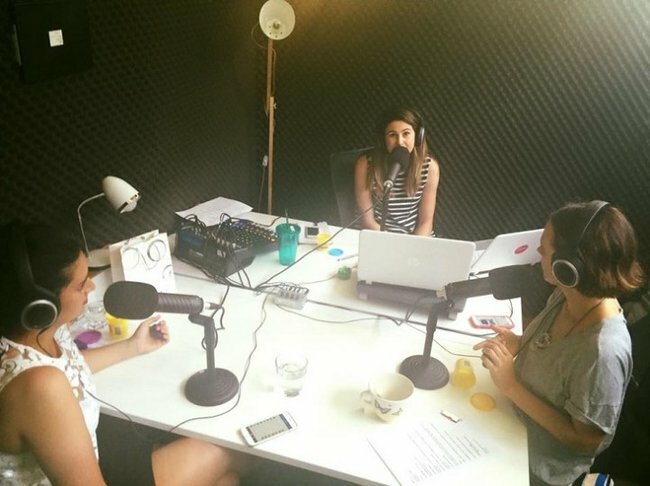 Podcast: We asked women to tell us what they were good at. It did not go well. We play this game in our office. The idea is, you go around the room and talk about the one thing you’ve done that week that’s kick-arse. As you can imagine, everyone hates this game. People shift uncomfortably in their seats. No one makes eye contact. People excuse themselves to go to the toilet or casually jump out the window. It’s not just us though. We asked women on the street to play the game too. It did not go well. 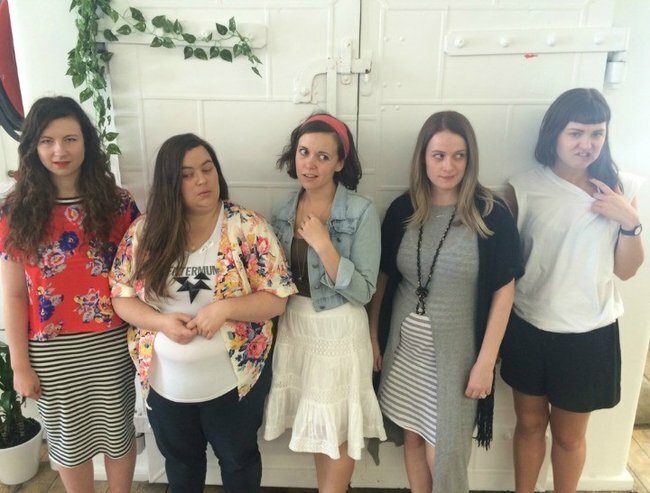 Why do women find self-promotion so awkward? This week on the podcast, Mia Freedman thinks that the theory from Sheryl Sandberg’s seminal leadership book, Lean In, might be a clue as to why. 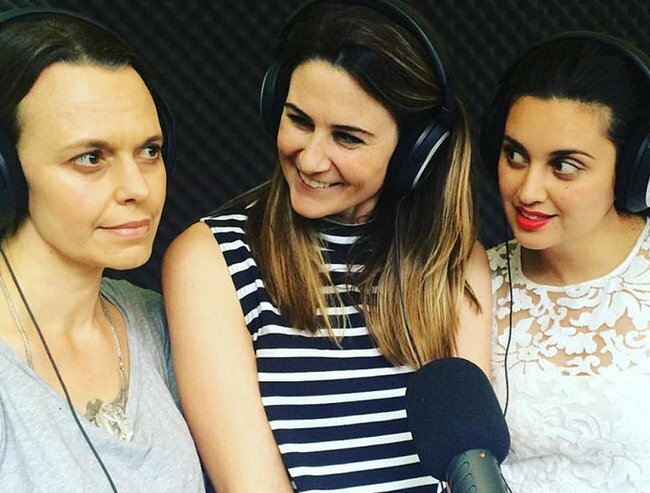 Jamila Rizvi, Monique Bowley and Mia Freedman on the Mamamia Out Loud podcast. The reason we give the credit away, deflect, shrink and we dismiss it? Because Sandberg cites research that shows a woman’s success is inversely proportional to her likeability. So basically, the more successful a woman is, the less she is liked. So it is any wonder, given women’s propensity to want to be liked, that we play down our success? Not to mention, we’re in a country that is consistently holding the secateurs, waiting to cut down any tall poppies that sprout. Right from when you’re a child, it’s instilled into us not to be a bragger, not to be up yourself. It’s different world though, on social media. There, the game of brags is well and truly being played. Whether it’s photos of their activewear clad bum on instagram (#soblessed) or re-tweeting praise on twitter (#sograteful), women rule the #humblebrag school. These gratitude platitudes , as Mia calls them, are everywhere. Is it because online, it’s easier to feel distanced from it? Easier to be larger than life; whether that’s being cruel, or being a bragger? It is because so many of us follow celebs, whose American ego’s don’t know the tall poppy syndome? Is it that we see these ego’s constantly on show, brands who rely on swag and brag. Has that then normalised the idea for us online? Because in real life, it’s still awkward as all get out. Like the facey page why don’t cha? Do you find it hard to say, out loud, what you’re really good at?